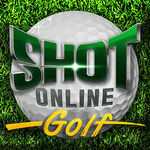 Introducing Shot Online Golf: World Championship, bringing the world of golf to the palm of your hand. 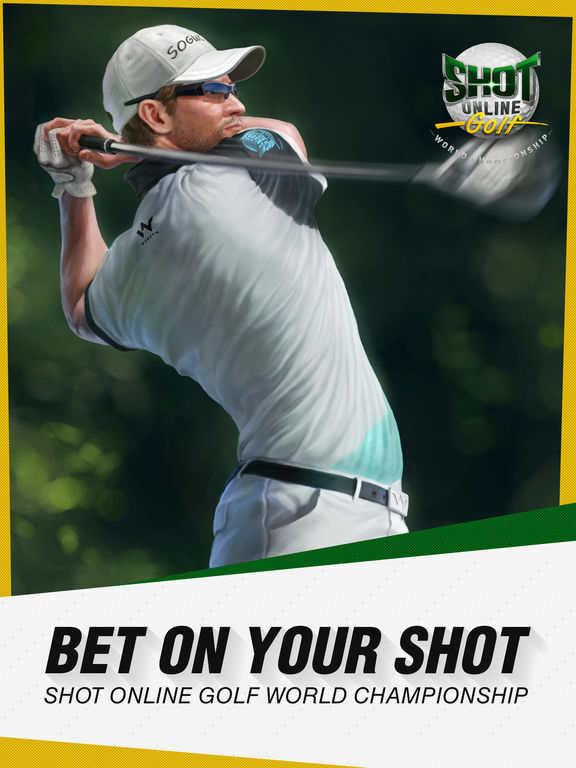 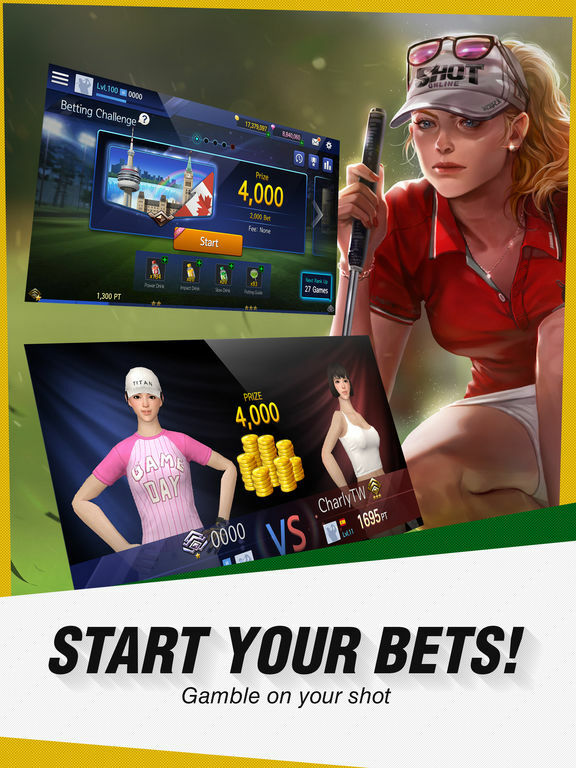 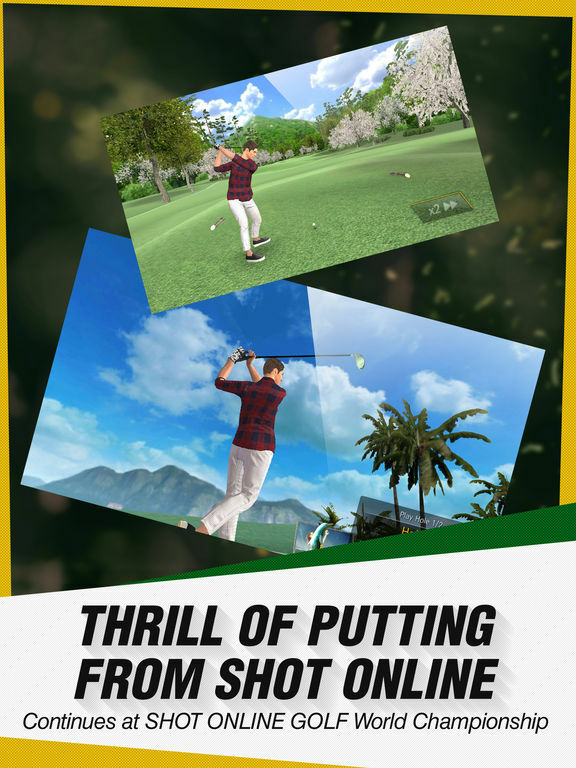 Featuring superb graphics, realistic gameplay, 1v1 real-time challenges along with many skills and items, Shot Online Golf: World Championship is the ultimate mobile golf game. 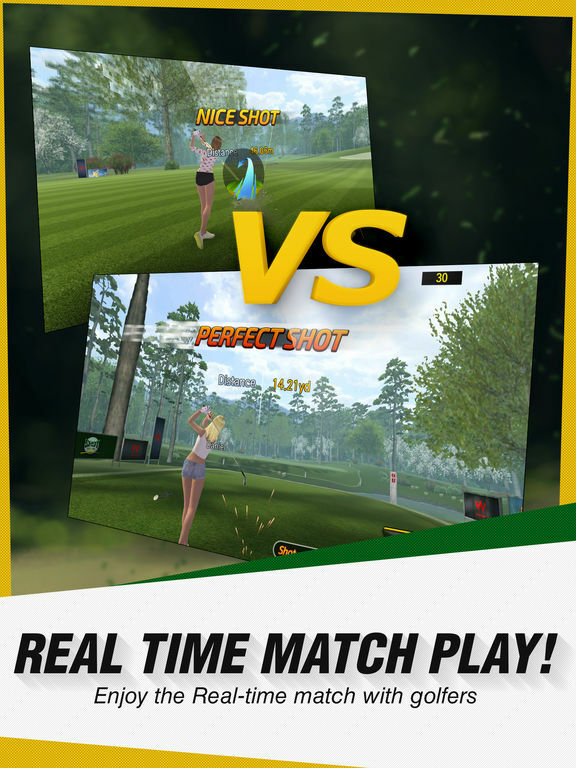 If you love the thrills and tension of real golf, this is the game for you! 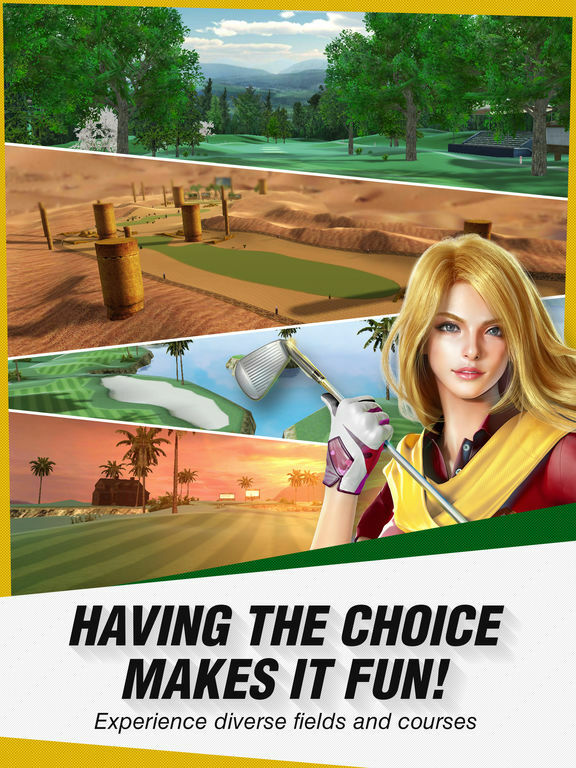 It may not have the casual arcade appeal of Golf Clash or the sim credentials of WGT Golf, but it’s a unique and enjoyable experience all the same.